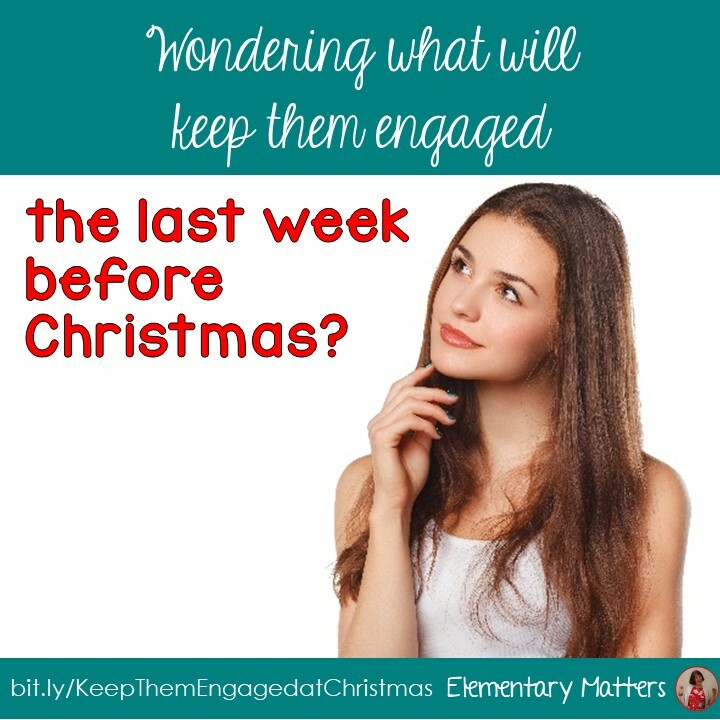 Elementary Matters: Wondering what will keep them engaged the last week before Christmas? 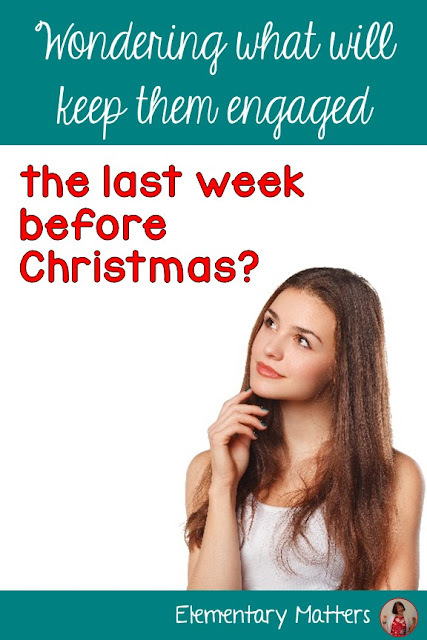 Wondering what will keep them engaged the last week before Christmas? If you are already on vacation, congratulations for surviving! If you're still going, like I am, you'll be needing something extra special to keep those restless, overtired children engaged! 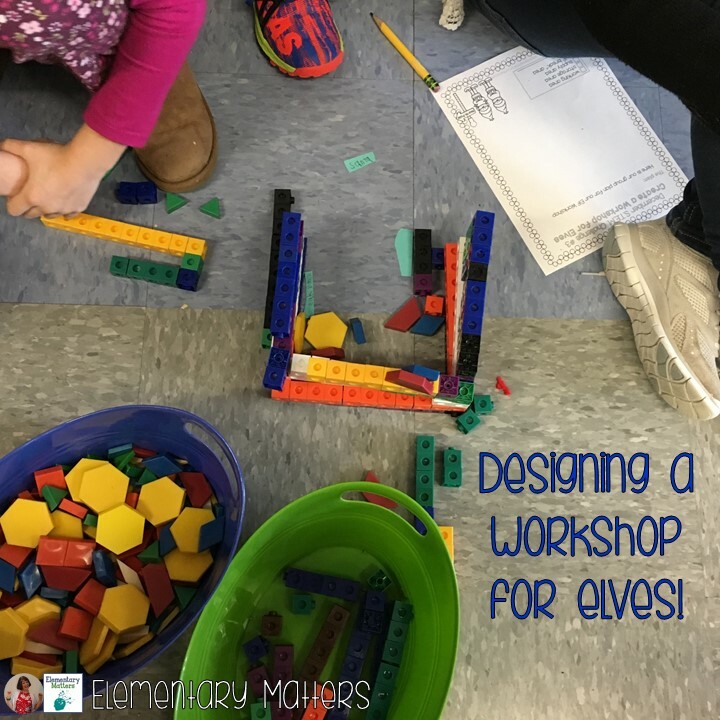 This week we did some STEM activities from this set: S.T.E.M. Activities for December. 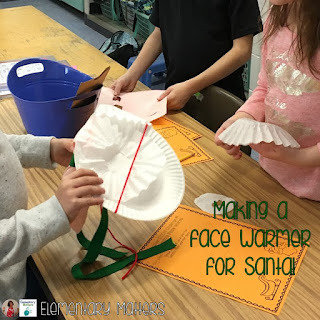 The children had a great time creating face warmers for Santa! 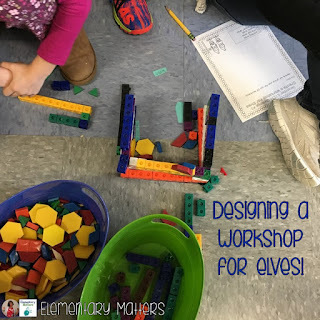 And designing workshops for elves! 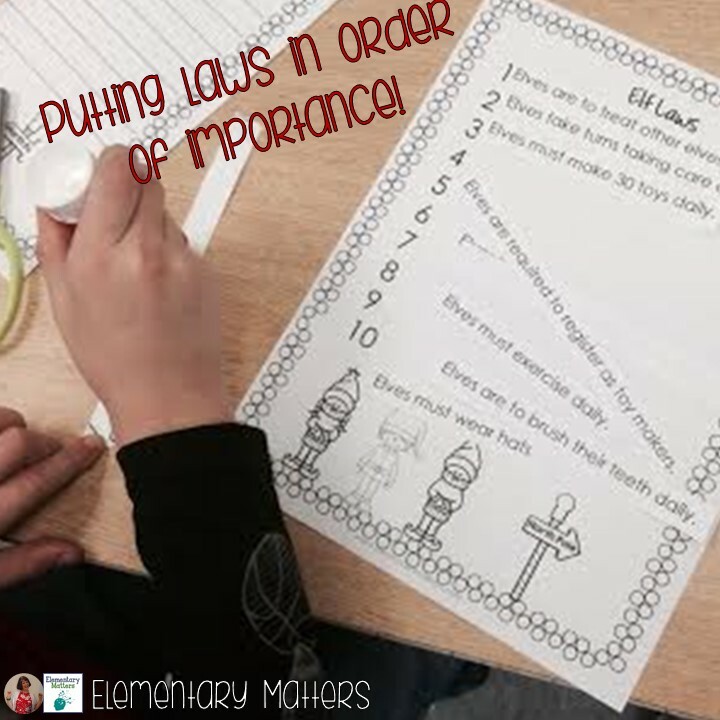 Every student was engaged, plus there was learning going on! Their reflections really showed they were learning about the Engineering Process, as well as learning to work as part of a team. I was proud of their achievements! There's a lot going on this coming week. (Yes, we go through Friday afternoon at 3:30!) I'll be pulling out all the stops with some of my favorite holiday activities. We'll be painting, illustrating, and reading some of my favorite holiday stories. 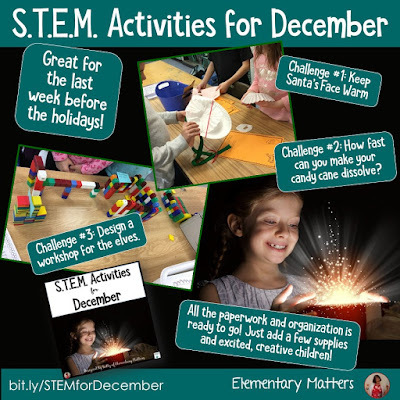 We'll also bring in a little Science and Social Studies with this resource: Science and Social Studies Activities for December. They'll be reading informational text about the North Pole and about the Aurora Borealis, practicing their mapping skills with a map of the North Pole, sorting Christmas scents, and learning about laws by sorting elf laws. Besides all this fun, I'll be pulled out of class on Thursday for an IEP meeting, so I'll be assigning some of the pages from this resource: Holiday No Prep Activities. 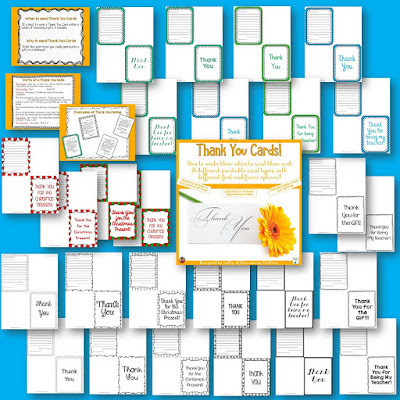 I can be sure the children will be getting fun practice on important reading, writing, and math skills with these! If all else fails, it's time to pull out the glitter! (Yes, I plan to!) Click the image for a link to Amazon. Here's a little something extra they can do with these calendars!